Many thanks to our patrons for pledging your generous support to RealKM Magazine! Visit the RealKM Patreon page where you can learn about the benefits and rewards of becoming a RealKM Magazine Patron. Watch this video to hear RealKM founder Stephen Bounds review our progress to date and outline his vision for the future. 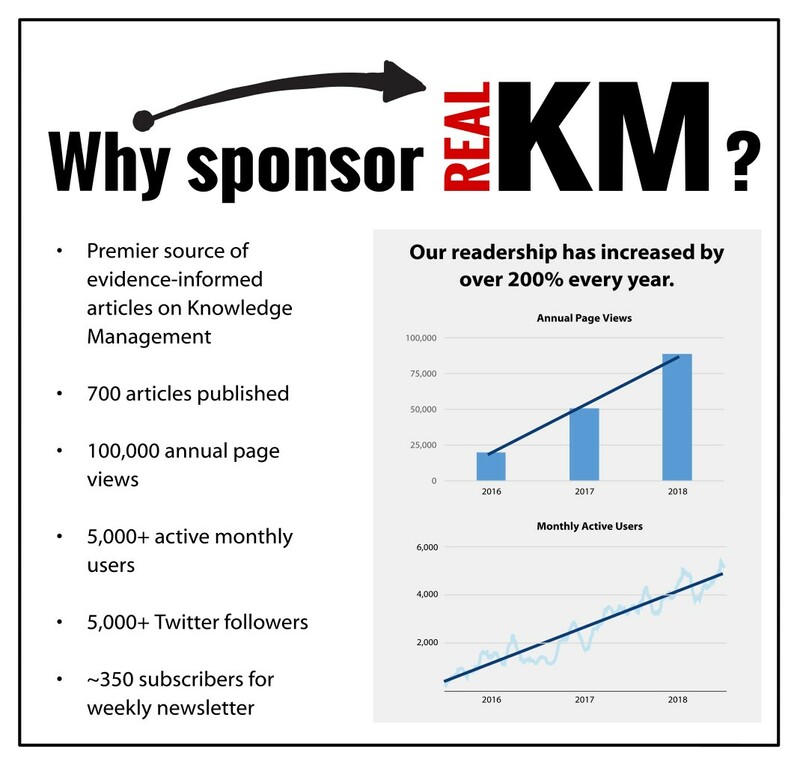 Take a look at this infographic to see how RealKM Magazine has become a key go-to resource. 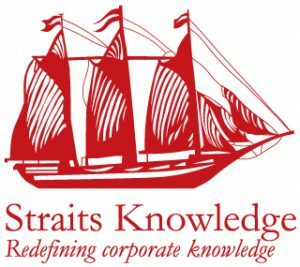 Stephen Bounds: Stephen is the founding editor and a Platinum-level Patron of RealKM Magazine, and Executive, Information Management at Cordelta. He is an information and knowledge management specialist with a wide range of experience across the government and private sectors, combining clear strategic thinking and a hands-on approach to help organisations successfully develop and implement modern information systems. 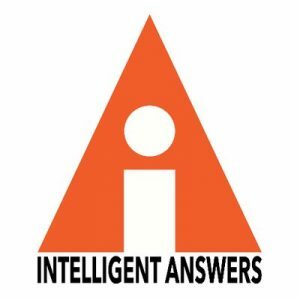 Dr Arthur Shelley: Intelligent Answers is a specialist consulting firm with the vision to “Build capabilities and productive relationships through creative learning.” IA founder Dr Arthur Shelley supports organisations to sustain capability development, accelerate new knowledge co-creation, improve organisational relationships and enhance performance, through integration of their unique KNOWledge SUCCESSion approach into their clients’ culture. By becoming a Gold Patron, you can be listed on this page, acknowledged as a Gold Patron in all newsletters sent to subscribers, request an article on any KM topic of your choice once per quarter, and suggest future topics and shape the future of RealKM Magazine. Aprill Allen www.knowledgebird.com: Aprill is a freelance consultant, certified Knowledge Centered Service trainer, and angel investor. Stuart French www.deltaknowledge.net: Helping organisations identify and embed critical knowledge in their business compliance & learning systems. Alex Thomas www.alex-thomas.net: A health information practitioner with interests in systems of intelligence and knowledge in health and human services. By becoming a Silver Patron, you can be listed on this page, request an article on any KM topic of your choice once per year, and suggest future topics and shape the future of RealKM Magazine. By becoming a Bronze Patron, you can be listed on this page, and suggest future topics and shape the future of RealKM Magazine. 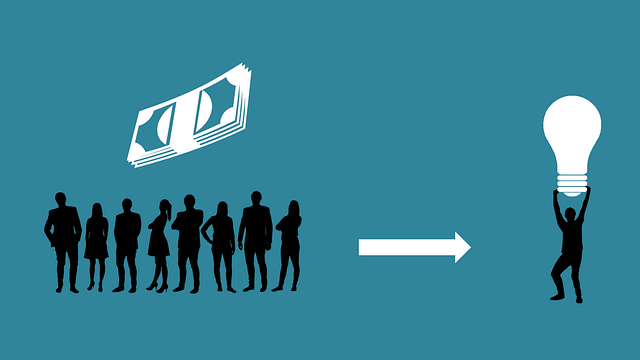 By becoming a Patron, you can suggest future topics and shape the future of RealKM Magazine. By becoming a Fan, you’re helping RealKM Magazine to keep producing high-quality content, and helping organisations work better and making other people’s lives better in the process.